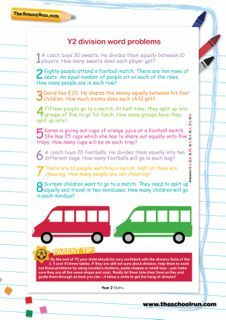 Make the most of World Cup fever and give grammar, division and spelling practice a football twist with our soccer-themed worksheets for KS1 and KS2 children. 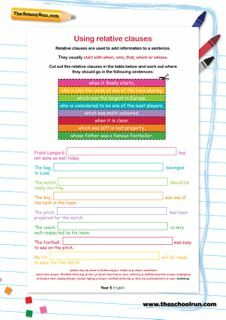 From word problems to pictograms, comparative adjectives to punctuation, we've themed this collection of worksheets around the beautiful game. 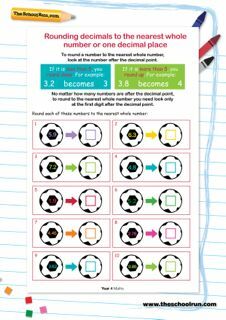 All 50 of our football worksheets are available individually on TheSchoolRun, but we've collected them into one easy download (available exclusively to subscribers) so you can indulge your child's passion for soccer and boost their maths and English learning at the same time.